Etesia have launched two new 46cm cutting width professional pedestrian rotary mowers ahead of the 2019 season which extends their range of mowers already available on the market. 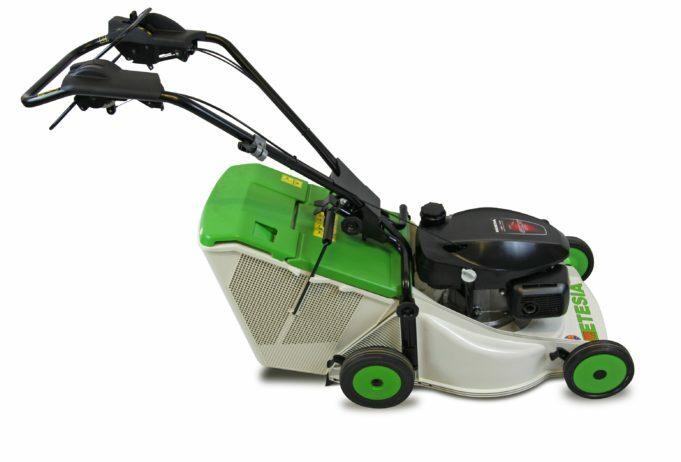 The PHTS3 is a single speed self-propelled mower, while the PHE3 is a push variant. Following the same concept of the PRO46 range of pedestrian mowers first launched in the early 1990’s, both models feature Xenoy cutting decks for increased strength, shear washer crank protection, individual height of cut adjusters, a new 22mm handlebar design, the latest Honda GCV170 engine and are supplied complete with 80 litre grass box and rear deflector as standard. The Honda GCV Series of engines provide best in class power and torque with easy and reliable starting with reduced noise and vibration levels. Easy service and maintenance with large petrol filler cap allowing operators to view the fuel level while filling, extended oil dip-stick makes filling easier and a host of other features expected from a professional machine. Extremely versatile, both new models are capable of mowing with or without collection in all conditions, or for high-quality mulching with the addition of a mulching plug kit accessory (PR46E). The design has been proven over many years and has an unbeatable record of quality and performance unrivalled in its class. It provides outstanding collection performance, even if the grass is long and wet – something that Etesia has prided itself on over the past 30 years. One main feature of these models is the ‘one cut’ principle. This means the grass is only cut once before being sent to the grass box. 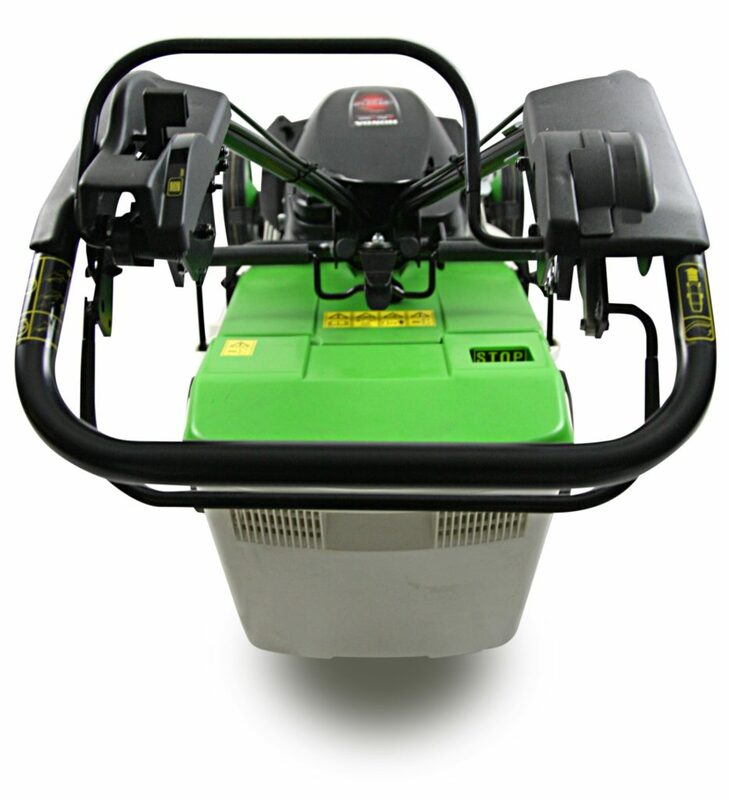 The benefits of this are reduced power consumption from fast deck material ejection and secondly, as it is not multi chopped, the grass does not stick to the cutting deck in the same way as multi-cut grass does preventing unwanted blockages. The grass box is manufactured out of the same Xenoy compound as the cutting deck for maximum strength and comes complete with fill indicator. 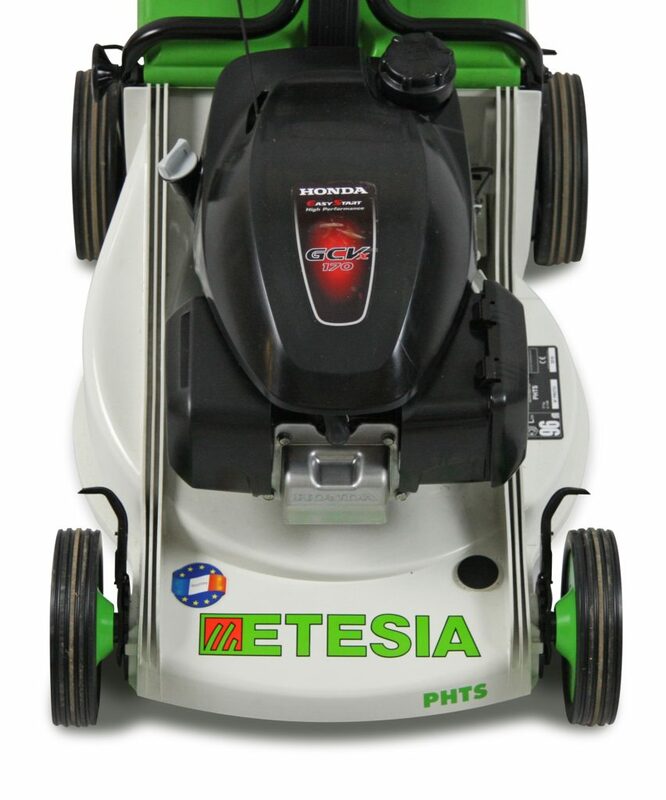 Both new models are sold with a comprehensive Etesia two year professional warranty. For more news, reviews and insightful views, you can follow Etesia UK on Twitter and Instagram @EtesiaUK and like the company’s Facebook page – www.facebook.com/EtesiaUK. You can also view the latest Etesia videos by visiting www.youtube.com/EtesiaUK.